with better outcomes for all! 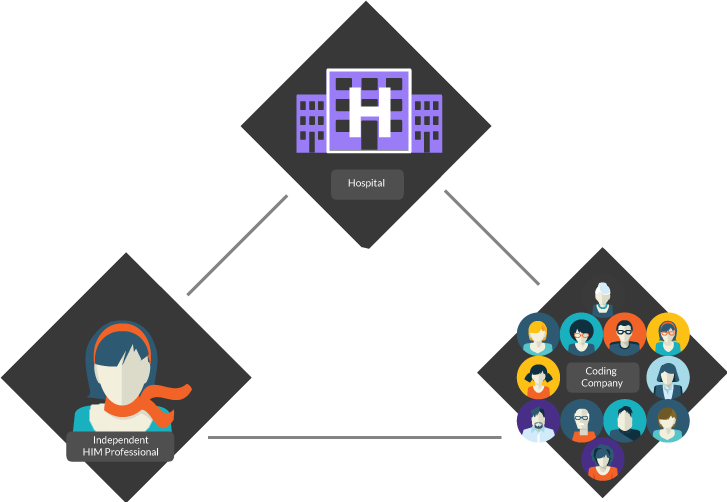 HIMcloud reaches across the nation to connect HIM Professionals who have extra “bandwidth” with hospitals that have extra work. 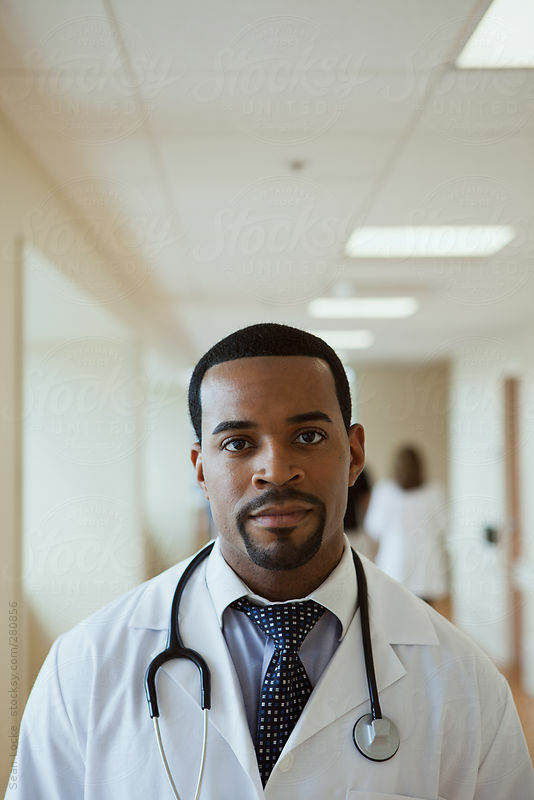 Providers can immediately put up-to-date HIM skills and specialties to work on projects as needed. HIM individuals can choose how and when they use extra hours to earn extra income. Everyone benefits and the healthcare system stays strong as coding continues to evolve. Hospitals value faster reimbursement…Professionals value extra income. Through The Exchange, Providers from across the nation can offer fixed, PRN or long term HIM projects. Certified Professionals who want to take on this extra work—and who have the right credentials or specialty skills—reply. After reviewing candidates online, Providers make their choice. 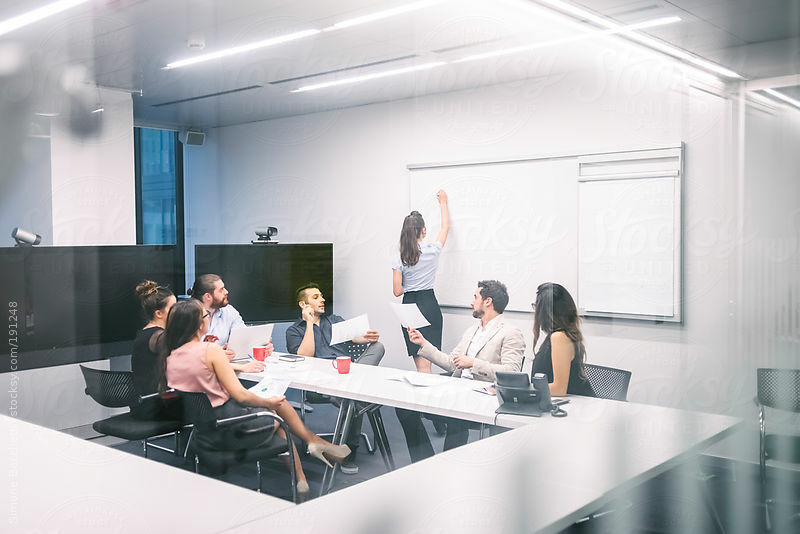 Work begins almost immediately with no recruiting fees, while HIM Professionals enjoy the freedom to choose their projects when they have availability. Onsite vs. Offsite Does it Really Matter?